God could have made us with solar cells in our skin, so all we would have to do is lie in the sun to get the energy we need for life. But he didn't. 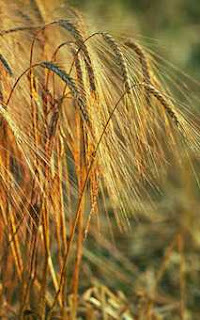 In his divine plan, God created us as creature that need to eat. The first command he ever gave us concerned food: what to eat and what not to eat. We turned away from him by an act of eating. And now, since the coming of Christ, we can turn back to him by an act of eating. Our need to eat reminds us that we are dependent on something or someone outside ourselves—ultimately God—to stay alive. At this time in the Church year, we begin a five-week meditation on John 6 and the account of Jesus' miracle of the Feeding of the 5,000. 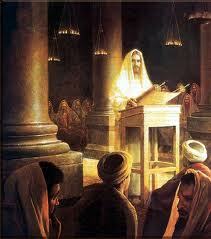 Each week we will read another section of the account of the miracle and Jesus' subsequent discourse. Each week a different Old Testament passage will appear in the First Reading, showing a different type or anticipation of the Eucharist from Israel's history. The appointment of Bishop Samuel J. Aquila as the new Archbishop of Denver was much in the news this week. 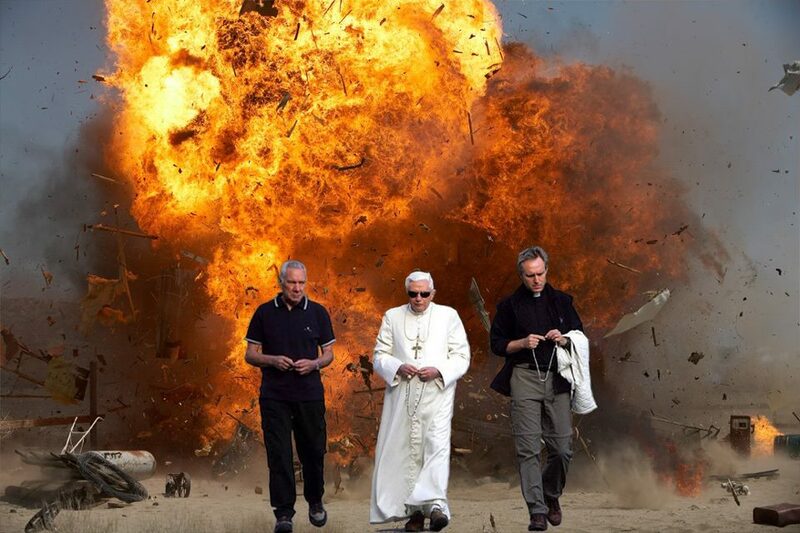 In my own lowly home of Steubenville, we likewise have been excited about the appointment of Msgr. Monforten, rector of Sacred Heart Seminary in Detroit, as our new bishop—even if the doings in Steubenville don’t make the national news. The appointment of these new church leaders naturally turns our minds to the need for “shepherds” for the “flock” of God, which is the theme for the readings of the Sixteenth Sunday of Ordinary Time. Seriously, it's that devastating. And, yes, that kind of clarity of thought is--as pictured--the fruit of prayer. 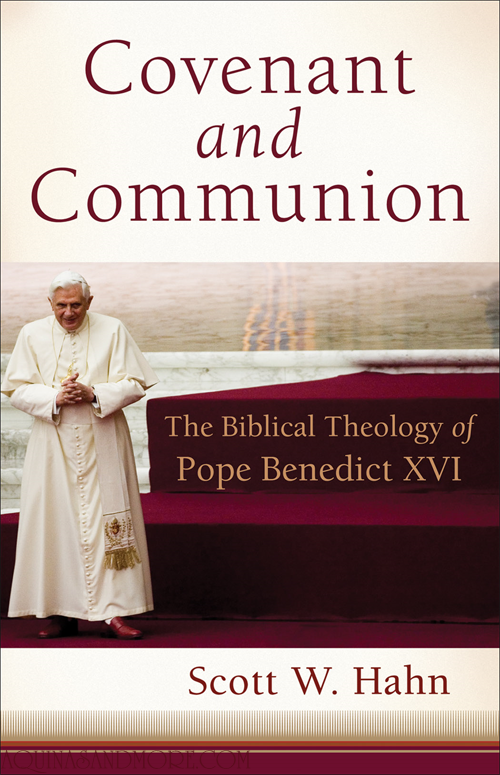 For more, read the overview in Scott Hahn's excellent book on Pope Benedict's thought, published by Baker Academic/Brazos (a Protestant publishing house! 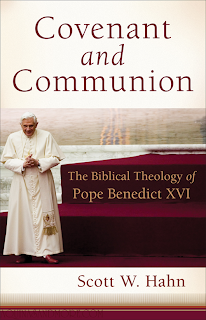 ), Covenant and Communion: The Biblical Theology of Pope Benedict XVI. I'm currently teaching both undergraduate and graduate courses on Liturgical Theology and so I've been doing a lot of work in the study of worship. In the most recent podcast of "The Sacred Page" I thought I'd share some thoughts on the topic. In the first Eucharistic Prayer of the Catholic Mass, the priest makes reference to an altar in heaven: "command that these gifts be borne by the hands of your holy Angel to your altar on high." 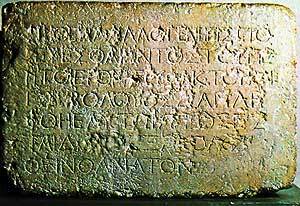 What many do not realize is that the belief in a heavenly temple liturgy originates in the Old Testament and ancient Judaism. In fact, New Testament authors, clearly drawing on such beliefs, explain Christ's sacrifice in terms of a heavenly temple and liturgy. 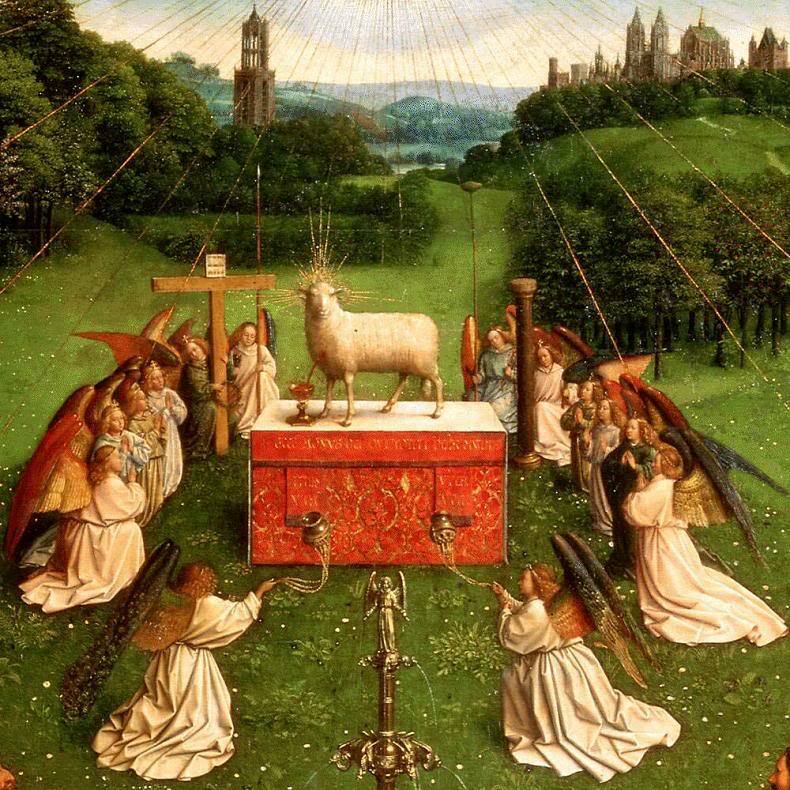 In this episode we look at Jewish beliefs about liturgy and see how they form the background for the New Testament's view of Christ's sacrifice and Christian worship. For example, as we shall see, the Epistle to the Hebrews links the heavenly liturgy (leitourgia) to the ascension. 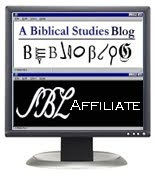 As we shall see, the New Testament reveals the surpassing ways Christ fulfills hopes regarding participation in the angelic worship of the heavenly temple. Below "the fold" you'll find a .pdf with the outline and notes. As usual, I'd appreciate getting your comments in the comment box below. 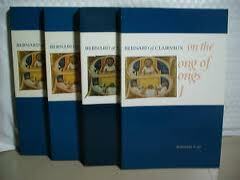 Lately I've been reading through St. Bernard's four volumes of sermons on the Song of Songs. 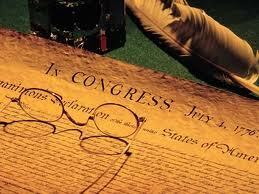 I find it both spiritually edifying and historically interesting. Frequently, St. Bernard's descriptions of the moral terpitude of twelfth-century Europe sound scarcely any different from contemporary American culture. Truly there is "nothing new under the sun." St. Bernard's style of exegesis is certainly a far cry from the methods one learns in modern graduate programs in Scripture. In truth, St. Bernard often simply uses his text—typically a single verse or part of a verse from the Song—to provide him with a theological or spiritual theme which he then expounds. And he takes his time! 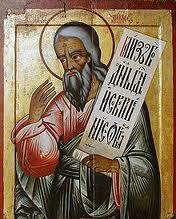 I'm up to about his twenty-fifth sermon, and he is still only about three verses into the first chapter! One can ask if there is any legitimacy to his method, or if the saint is simply engaging in eisegesis—that is, reading his theology into the text. I think one can ground St. Bernard's method theologically and philosophically, if one has a robust notion of the creation of mankind in the image of God. If such is the case, human love does truly mirror the love which resides in God between the persons of the Trinity, and is expressed to man through the processions of the Son and Spirit. So the Song of Songs, which in the first instance is an exploration of the phenomenon of human love, can be used as the basis for insights into the love of God and our love for him. This Sunday’s readings draw a comparison between three groups: (1) stiff-necked Israelites in the time of the prophets, (2) the townsfolk of Nazareth in the days of Jesus, and (3) you and I sitting in the pew. The message to us is: repent, and believe the Good News.